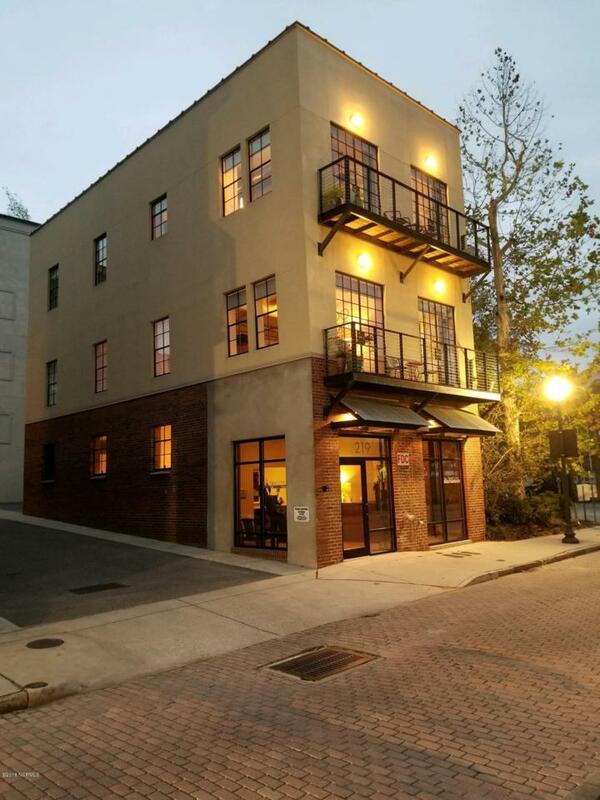 DOWNTOWN WILMINGTON with water views! 3 sparkling units. Generates over $7000 per month in gross rental income. Unlike anything else in downtown Wilmington! Formerly a warehouse, this conversion to mixed use on Water Street is as unique as it gets. 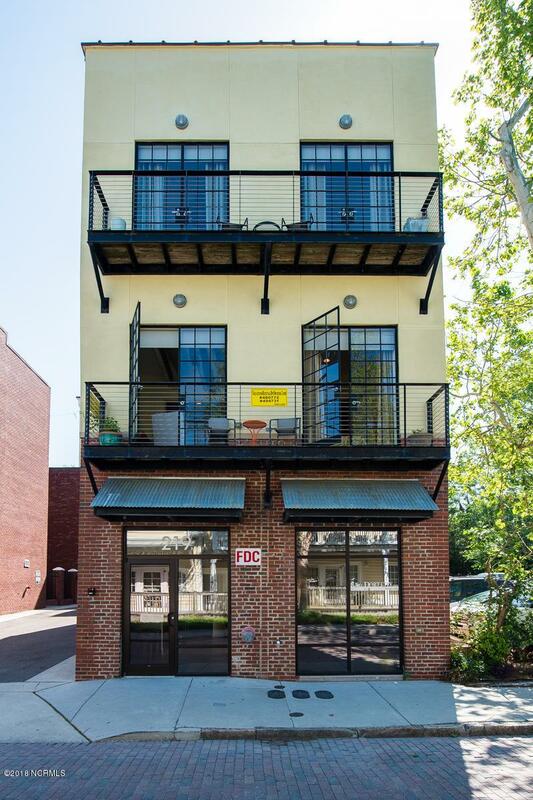 This 3 story freestanding building is located in the Chandler's Wharf area. This building was originally part of the Hanover Iron Works complex. 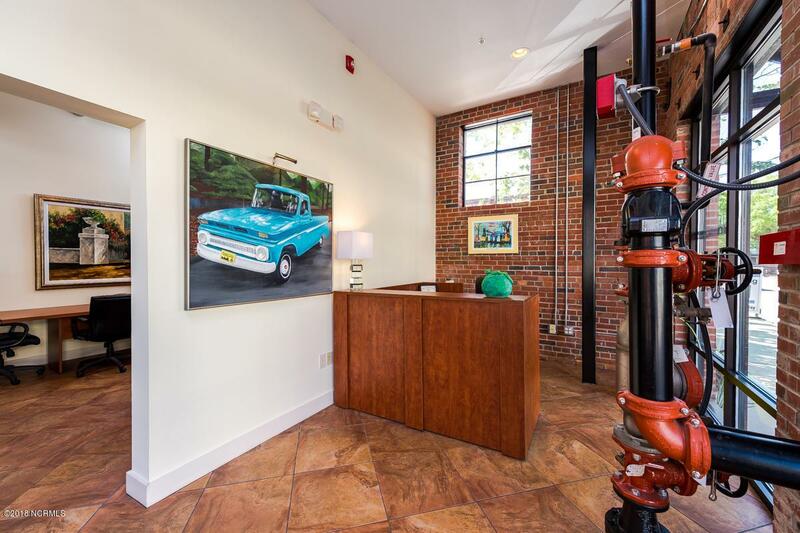 This building was newly constructed approx.12 years ago incorporating the antique brick walls of the old warehouse to maintain a vintage feeling. The exterior is brick & stucco accented with iron balconies & windows. This building was designed to allow for an easy condo conversion if desired and is fire sprinkled.All 3 units have separate electric & water meters. Upscale features include high ceilings, exposed metal duct work, ceramic tile & wood floors. 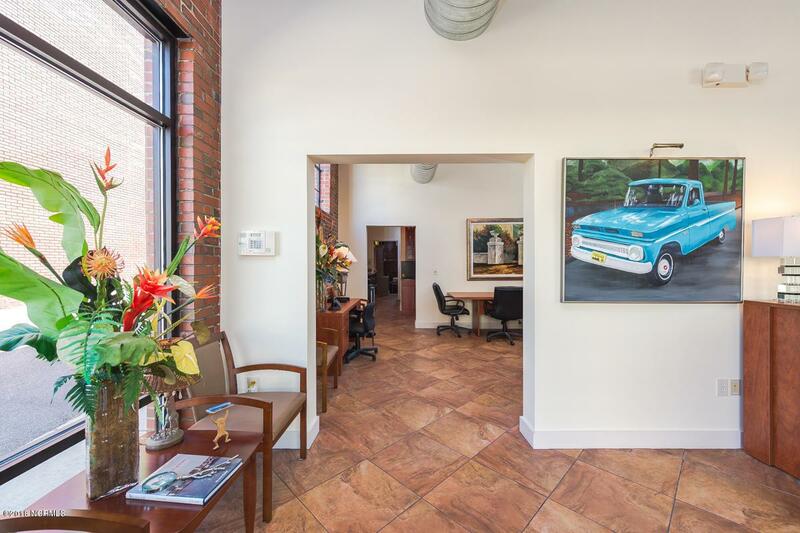 Includes 3 deeded parking spaces and is located next door to a public parking area as well. Sweeping views of the Cape Fear River, both bridges, the Battleship & the Wilmington Historic District await you. This will be your favorite spot for fireworks for years to come. This building offers an easy conversion for many uses or enjoy it as it is. The first floor is ideal for a bar, small restaurant, gallery, retail or office space. The 2nd floor has a one bedroom unit and also has a gym. The penthouse on the top floor is probably one of the nicest downtown apartments you will see. Truly an impressive space to live and entertain. This space has been the home for many celebrities while visiting Wilmington. Beautiful condition in a superb location. High and dry during Hurricane Florence with no flooding on Water Street in this area!